As you drive around town in your car, truck, SUV, or minivan, you depend on the transmission to get you everywhere. It’s responsible for the acceleration and the ability to switch gears. With a manual transmission, your clutch helps to engage and disengage the gears. 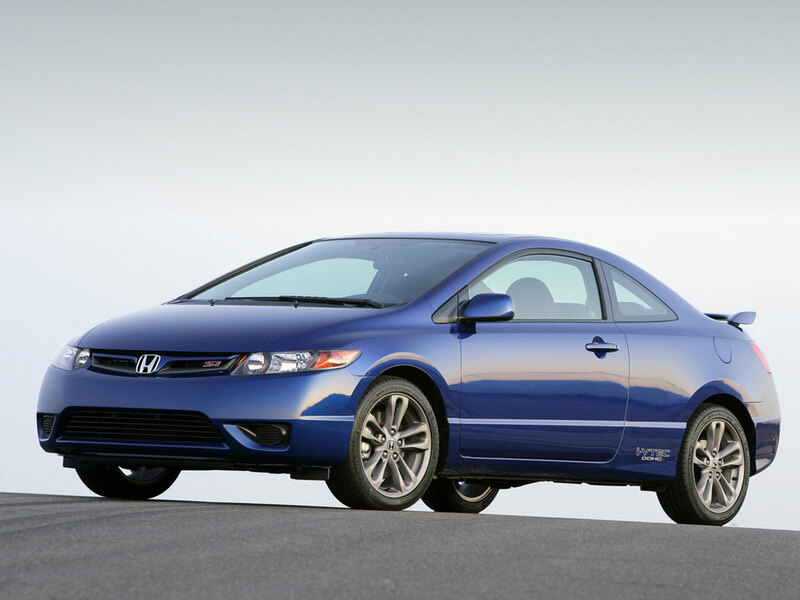 When this starts to go, it’s critical that you focus on a Honda clutch replacement service as soon as possible. 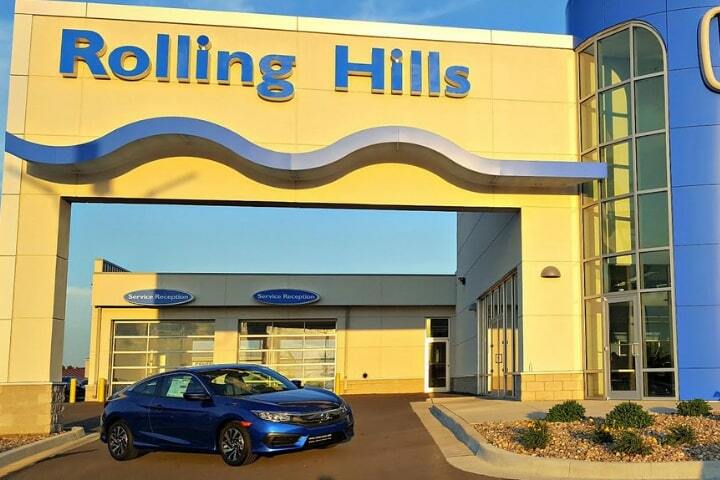 Residents of St. Joseph, MO turn to Rolling Hills Honda thanks to the competitive pricing and the quality service that is offered. You may start to notice that the pedal of your clutch is vibrating or wobbly. It may also be difficult to get the acceleration that you desire despite your ability to rev the engine. It may also be that you struggle with being able to shift gears. All of these are signs that it might be time to replace the clutch. 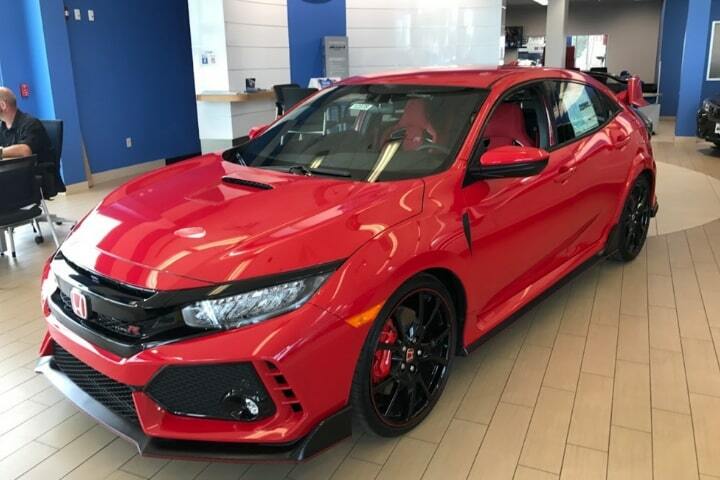 Since the clutch is such a critical component to the manual transmission of your Honda, it’s important to focus on this service and transmission service. Otherwise, you run the risk of getting stuck in one gear or being unable to accelerate down the highway. 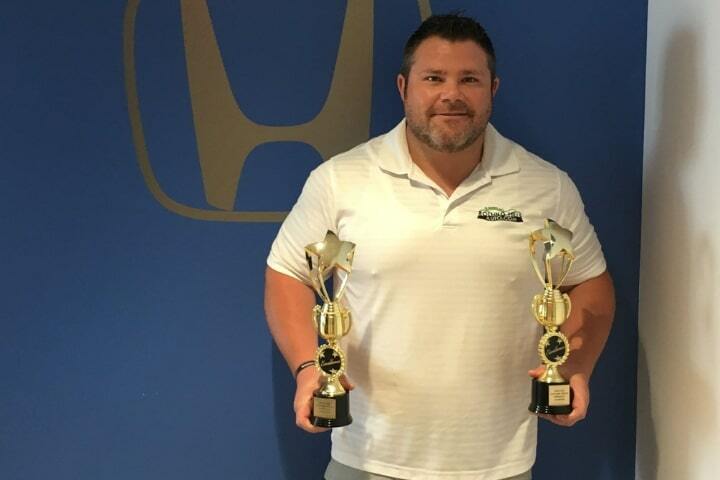 You need to be sure that you take your CR-V, Pilot, Civic, or any other model to a reputable mechanic that can provide you with the needed Honda clutch replacement service in St. Joseph, MO. 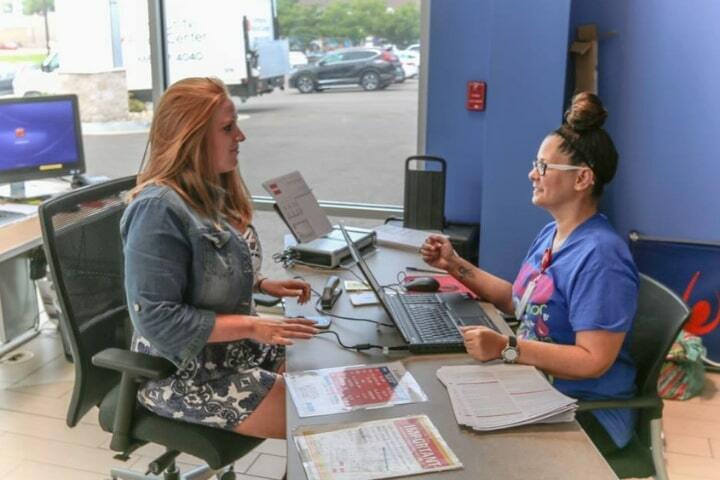 At Rolling Hills Honda, technicians are able to serve the entire area, including Elwood, KS and Savannah, MO. You don’t want to trust your vehicle in the hands of just anyone. You want a certified technician diagnosing the problem. Further, you want to make sure that OEM parts are used. 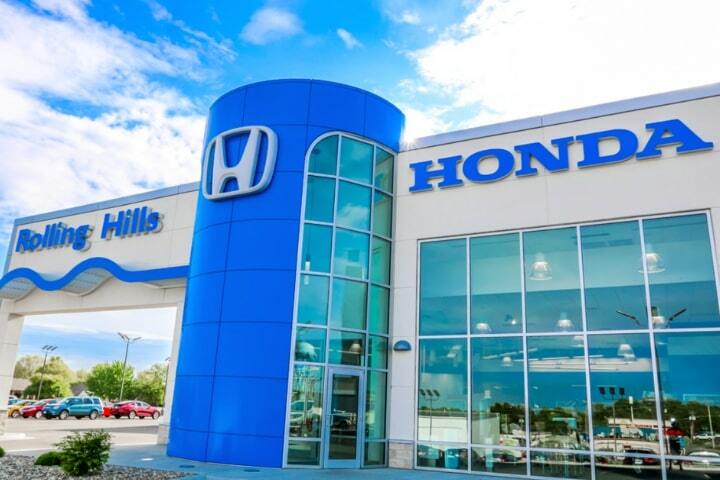 At Rolling Hills Honda, we have the expertise to take good care of your clutch. We also use the highest quality parts to ensure that you’re back on the road in a safe manner. While we perform the Honda clutch replacement service, enjoy our premium waiting lounge. 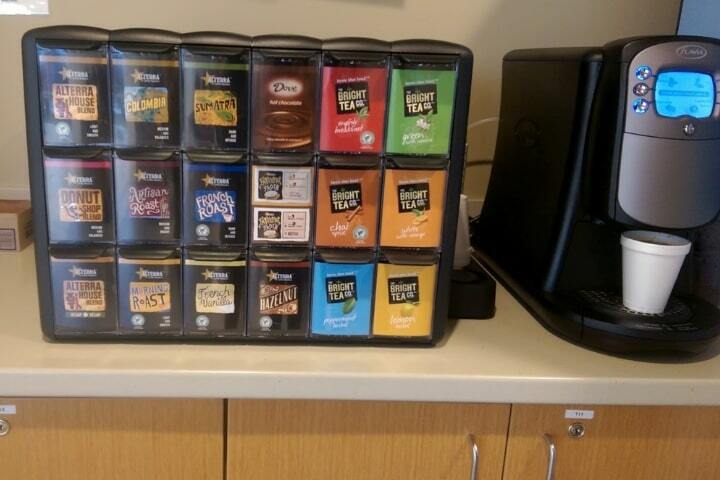 We offer WiFi, HD TVs, refreshments and snacks, magazines, and more. 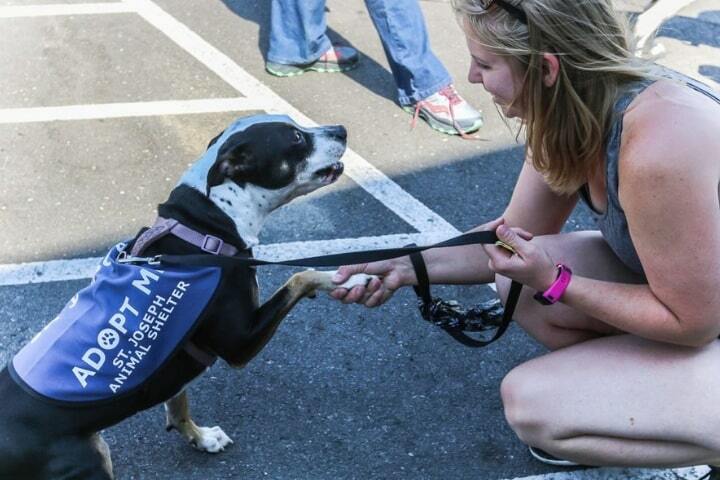 We’ll work quickly to get you back in your vehicle as soon as possible. 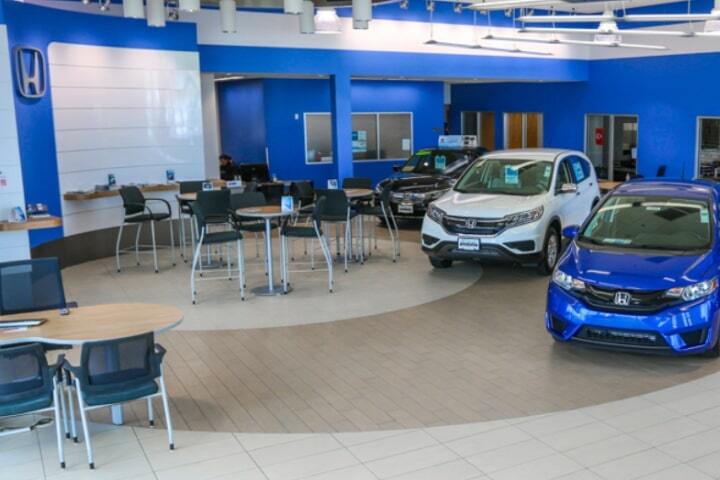 If waiting isn’t convenient, we offer both early bird drop off and after hours pickup to make it easier for you to get your Honda in and serviced. Don’t put off a clutch replacement another moment. Call today to schedule your service appointment.